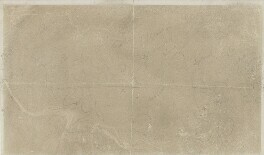 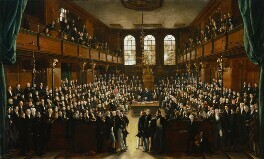 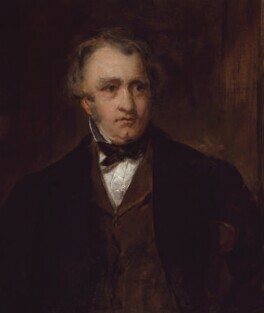 The statesman and historian was among the founding trustees of the National Portrait Gallery, and one of the great intellectual figures of the age. 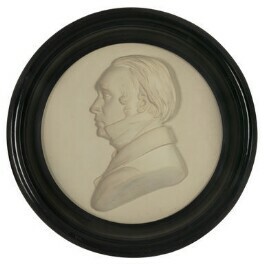 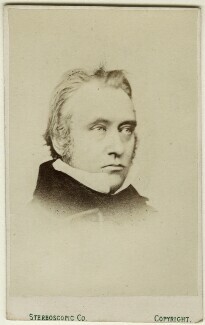 He became a mainstay of the Edinburgh Review, MP from 1830, member of the Supreme Council of India, 1834-38 and Secretary at War,1839-41, as well as proposing and carrying the copyright bill. 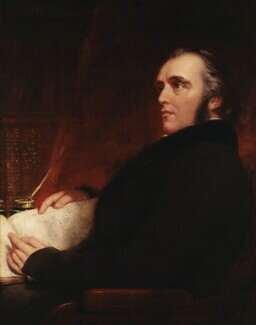 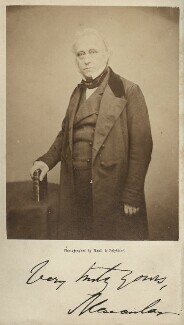 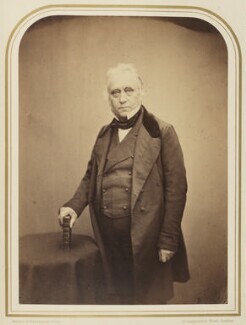 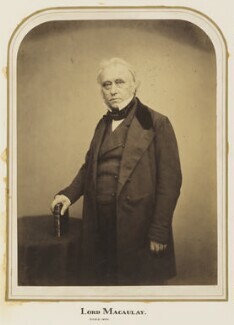 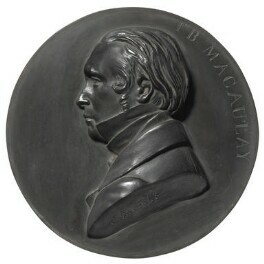 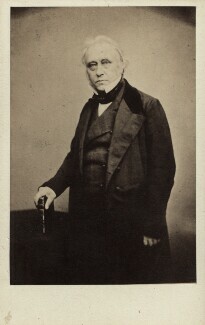 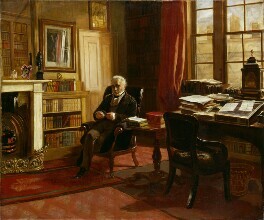 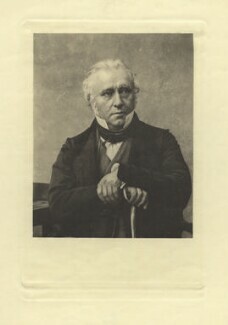 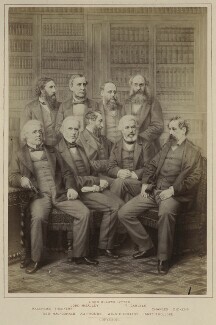 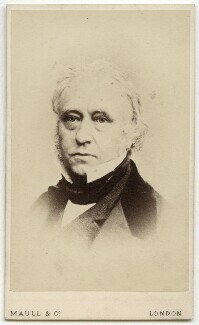 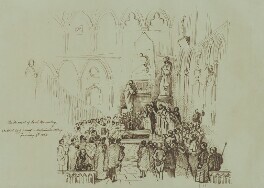 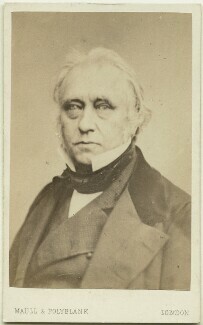 Macaulay published his famous History of England, 1848-55.